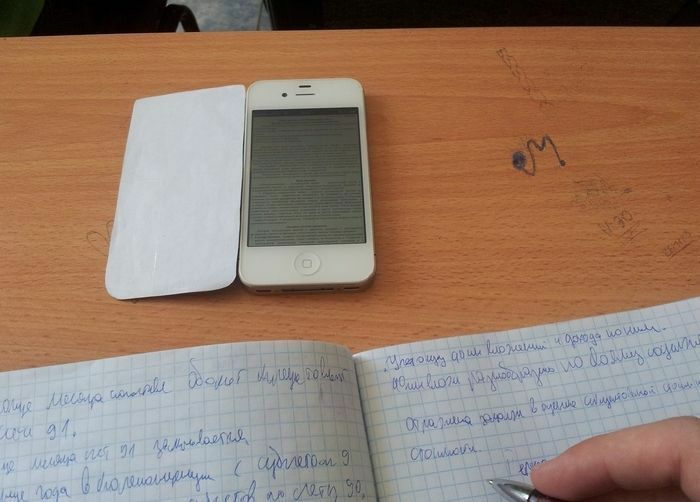 Here is a modern way to cheat on a test. The awkward moment when your calculator starts ringing. That awkward moment when you realize your teacher isn't an idiot. Then your teacher remembers that the test doesn't even involve math. Cheat as much as you like. You won't need all that crap working at McDonald anyway. 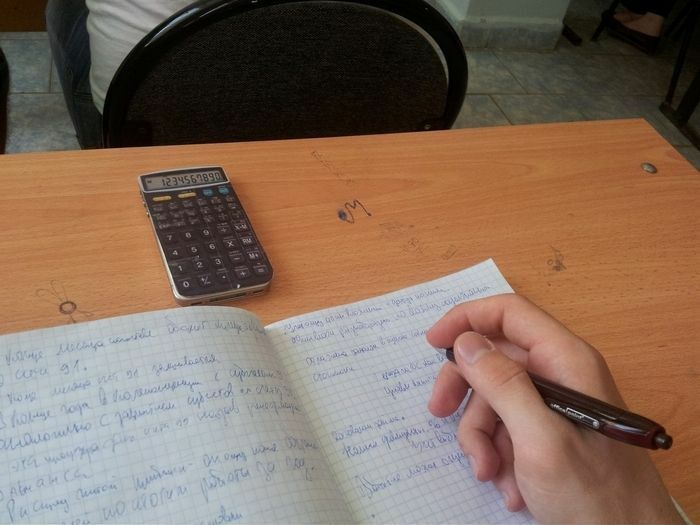 The awkward moment when you bring a calculator to a biology test.